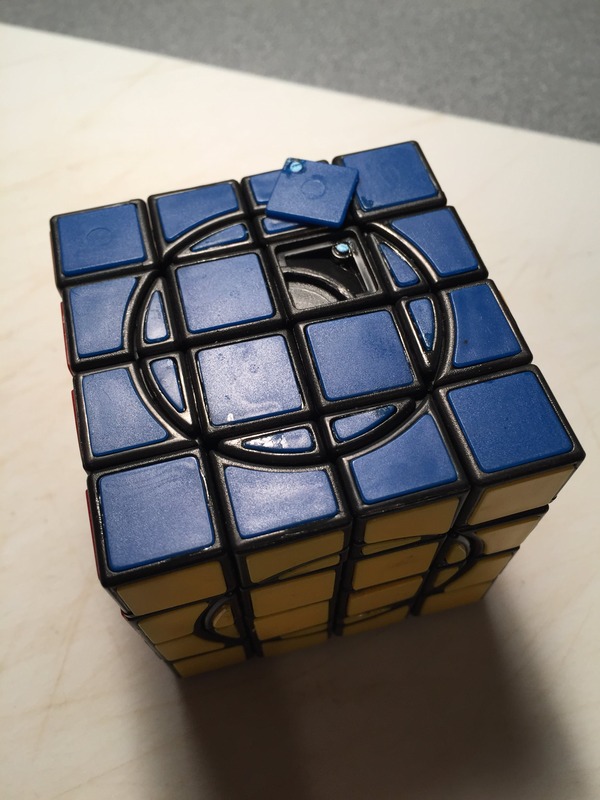 The MF8 Crazy 4x4 II is a great puzzle to mess around with and serves as a nice break from WCA puzzles. It is stiff outside of the box, and some pieces come glued together. It's nothing too severe, nothing an knife or any sharp thin object can pry apart. Also, lube it, because it will make the turning less rough and make the solving experience a lot better. 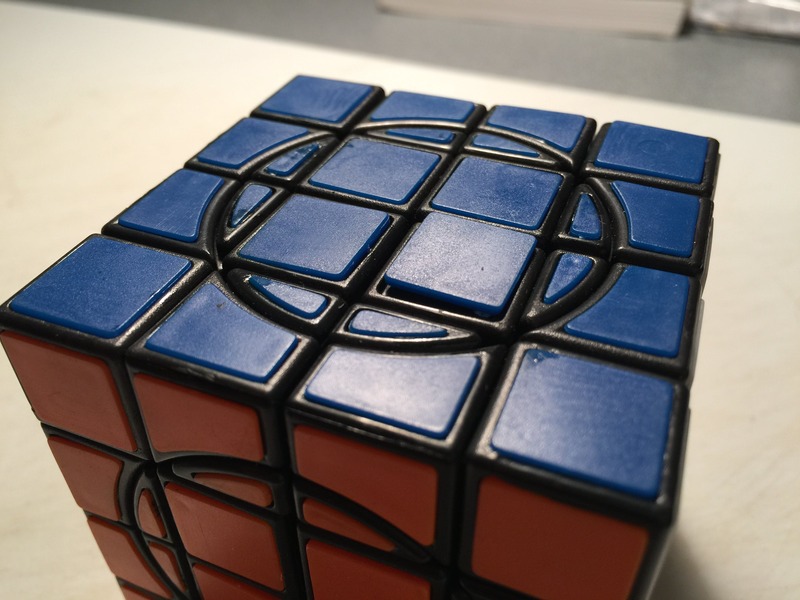 I have had a lot of fun with this puzzle, besides these little flaws. It doesn't pop at all; the tiles are really well placed, they are glued in pretty well. 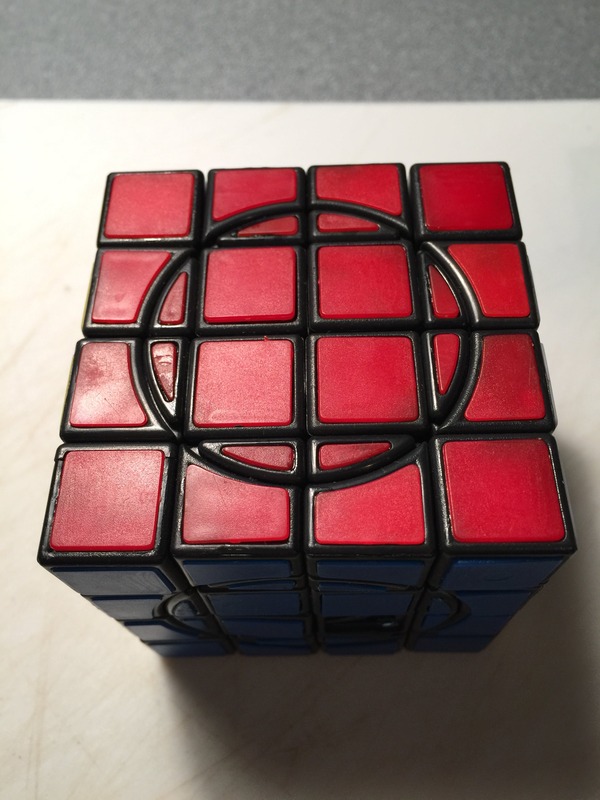 I highly recommend this to anyone who is looking for something different and unique, this puzzle was a lot of fun to figure out how to solve, and it makes for a good conversation starter!